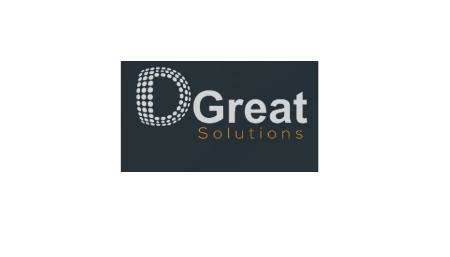 Dgreat Solutions is a leading technology company that provides intelligent solutions to organisational problems. We design custom made personal websites that meet our clients’ requirements. We also design government to cooperate organisations websites. All our website developers give a hundred percent attention to detail. We make sure that our clients get the benefit of what they paid for by making sure their website is ranked high. We do this by following the Google Webmaster Guidelines. During the development phase of your website, we make sure the platform such as HTML 5 coding, XML site map submission, dynamic management of meta data and content review are strategically adhered.